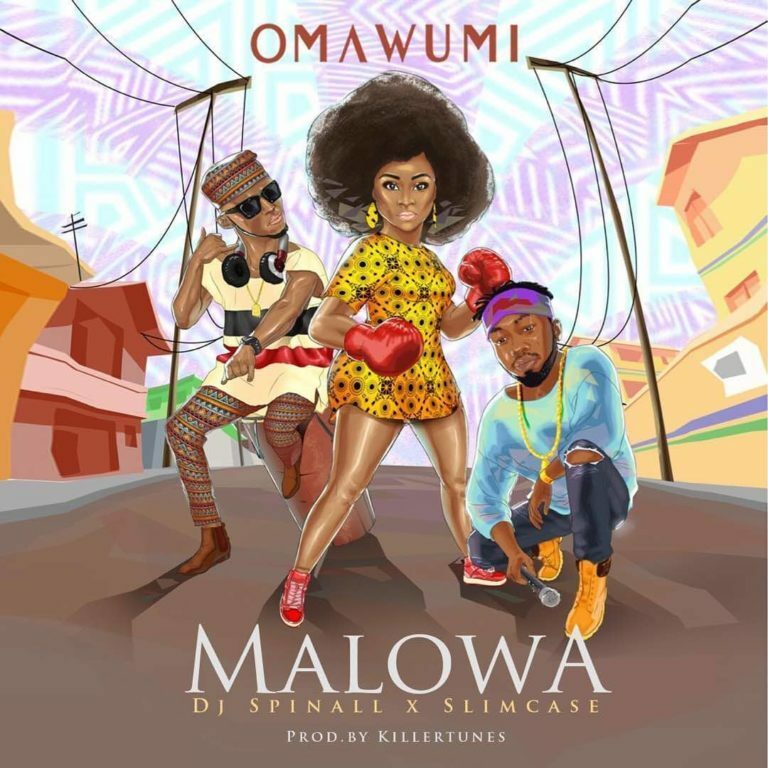 Omawumi is back with a brand new single titled "Malowa" featuring street ambassador, Slimcase and ace disc jokey, Dj Spinall. Wetin dey sup? What is the what? 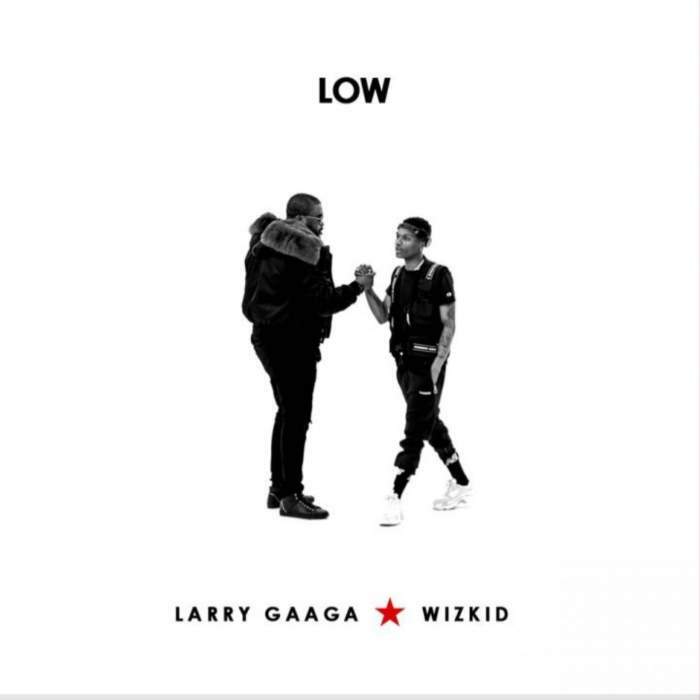 Omo Dagboru; ni Street- Say Baba! Mo n fo l'oke, won bere "kini costs?" Everywhere l'o wa, bawo l'o se n mingle? Gbagbe jhor; omo iya mi, o ti ye e?